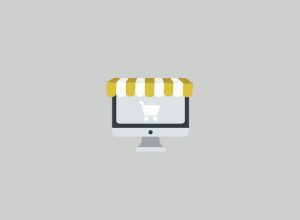 In this manual we explain how to activate or deactivate the maintenance mode in your online store. I want to internationalise my ecommerce store. Can I configure my store in other languages? One of the main advantages of e-commerce is how simple it is to internationalise. If you’re wondering if it’s possible to add languages to your shop, keep reading. My dropshipping store is active. How do I access my Administrator Panel? In this article we will explain how to create a ‘Sitemap’ file, which will be used to notify search engines such as Google regarding any changes or new items in your store, and allows the search engine to index your site correctly. In the following article we explain in detail how to add and edit information on your e-commerce social networking profiles. The presence of an attractive logo can change the users’ perception of an ecommerce store. A carefully chosen brand image can add value to both the products and services offered by your online store. On the other hand, a rather unattractive website can even cause the user to mistrust your store.